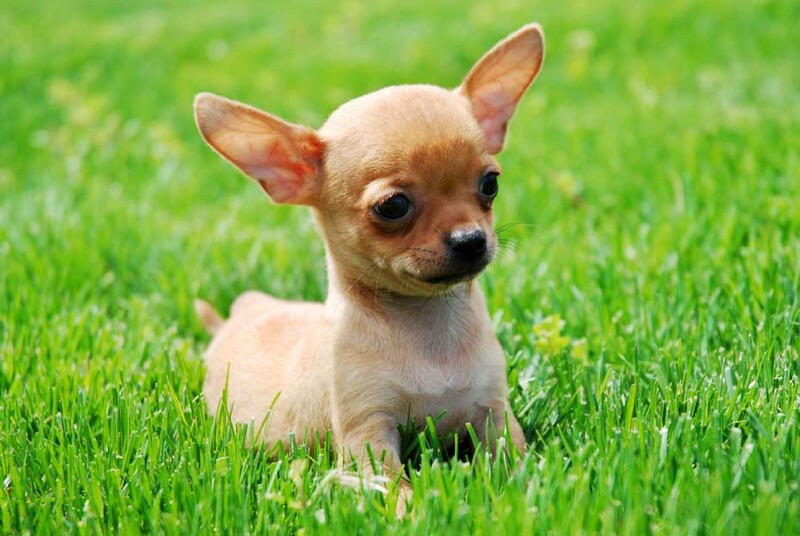 It is a breed of dog that is typical in Mexico and is named for the Mexican state of Chihuahua. 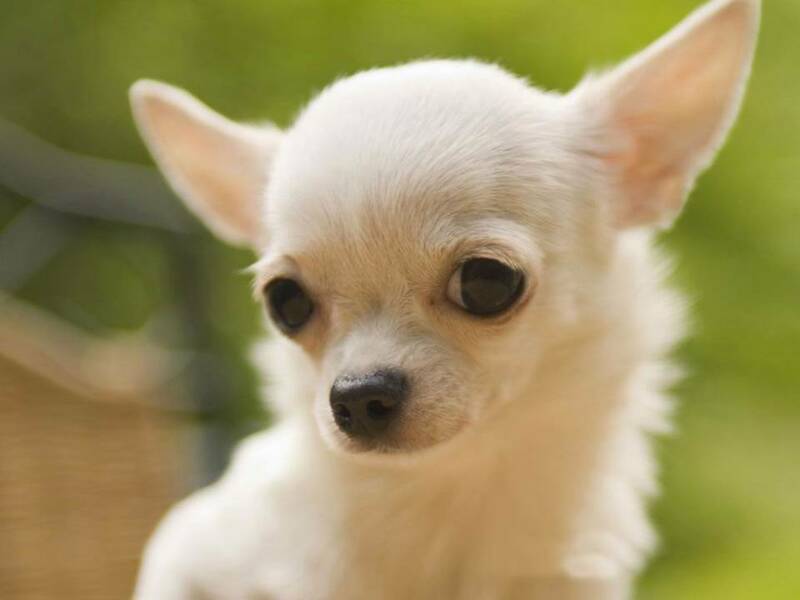 The Chihuahua is considered the smallest breed in the world, offers many advantages to the owner in a house where space is a problem, The Chihuahua is very affectionate, down a relation of affection and intense devotion to his master, their nature is to please their owner at all, but very little tolerance for outsiders. These puppies are so intelligent and courageous, never are intimidated by the presence of larger dogs, easy to carry everywhere and a quintessential companion dog.